Certain life reflections can only be known after living a long time. 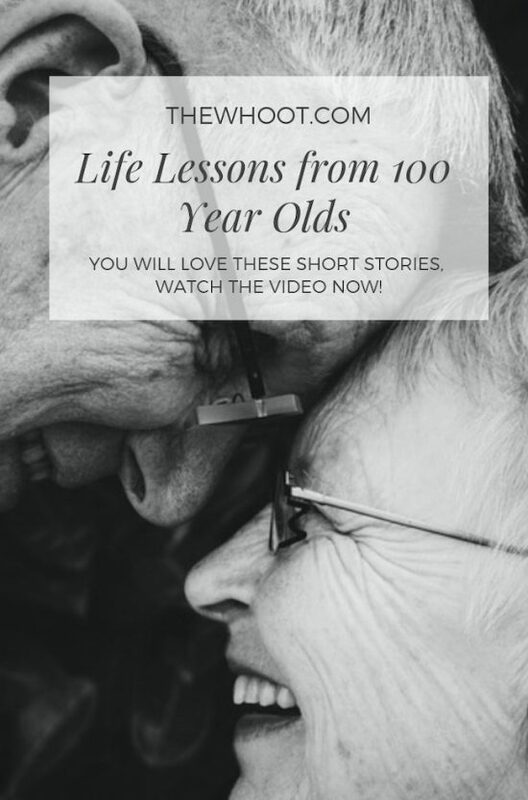 Today we share Life Lessons from 100 Year Olds. These Centurions are amazing and you’ll love their stories. There are more Centurions living amongst us than at any other time. It’s a combination of health, happiness and longevity. Grandma passed in her 100th year. Her life long aim was to receive a letter from the Queen and she did! She also lived a wonderful and healthy life for the vast majority of her years. Her secret was young people. She said they made her feel young! She was an absolute dynamo. 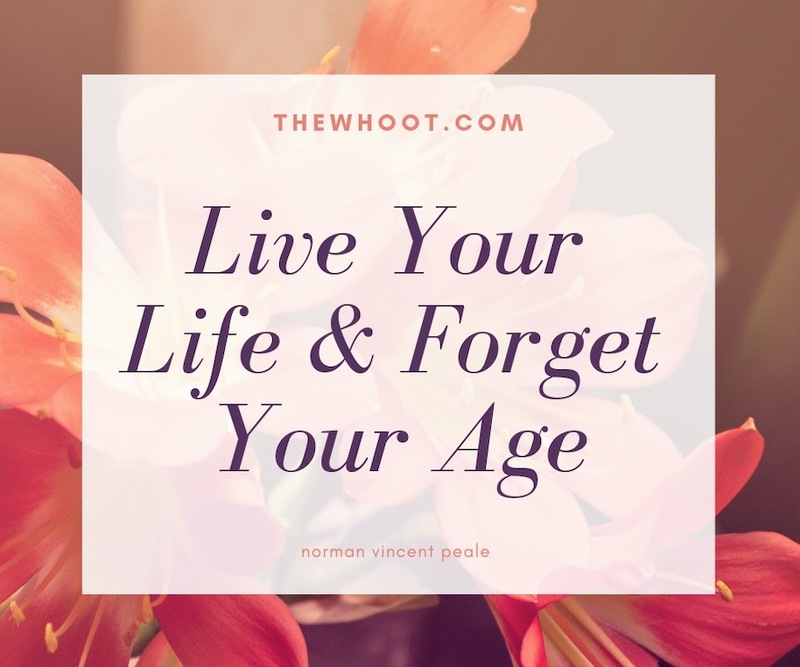 Today we thought you would love to meet some of the worlds oldest and most interesting and hear their life lessons. 3 Centenarian’s share their lives, loves, lessons and surprisingly few regrets. Their stories are truly inspirational and heartwarming.